FaceUnlock Security is the first sign of touch-free human-machine interaction. Face unlock feature no doubt brings utmost security to our premium smartphone. But with AI and ML there could be a time similar to a science fiction movie when machines may not bother to recognize Humans anymore. Hence FaceUnlock not only brings unbreachable security to our devices but also raises concerns about the power we may bestow on our smartphones as well as other computing devices. Cyberspace remains a major concern for National Security Strategist across the globe. However, this was not the case a decade ago. One major reason for such global concern has been meteoric rise of the Smartphone user. One major driving factor behind the popularity of Smartphones is their computing power that enables the use of great applications for professional and personal as well recreational and educational purpose. The amount of work a smartphone can do is not only staggering but also alarming at times. Smartphone: Your Vulnerable Best Friend!! Smartphones can be a child’s favorite toy. Smartphones can be a teenagers favorite past time. Smartphones can be a professional’s best assistant as well as old man’s health expert. Hence Smartphone today is now an inextricable part of human life. This makes the security of smartphones of utmost concern for manufacturers and users alike. Unlike earlier times, losing a smartphone now has to be reported. Hence, security is paramount for smartphones and their users. In the heydays, smartphone security features were limited to passwords and patterns. But modern day smartphones carrying critical personal data and information have biometric security features. Hence, we see new smartphones with more and better security features like Fingerprint sensors and Face Unlock. The growing demand for bigger and better screens has pushed fingerprint sensors on the backside. This has made the face unlock security feature a favorite of smartphone manufacturers. The face unlock reduces dependence on the awkwardly placed fingerprint sensor (or no fingerprint sensor at all). Face Unlock gives a more reliable and faster way to unlock our phone. 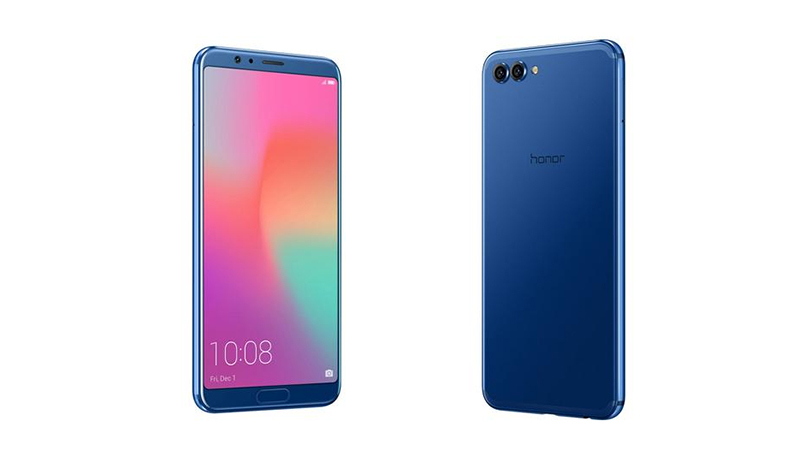 The Honor Play comes with a 3D facial recognition technology accompanied by AI features allowing to identify facial gestures in different lighting conditions. Face Unlock Feature allow users to keep their secrets safe and not everyone can touch your smartphone until and unless you haven’t unlocked the device. Up front, there is a 16MP selfie snapper which supports facial unlock feature The company is touting that the facial recognition system can work even during the low- light conditions. The Honor has provided some nifty features such as Smart Face Unlock as well as closed-eye face unlock prevention on the Honor Play. 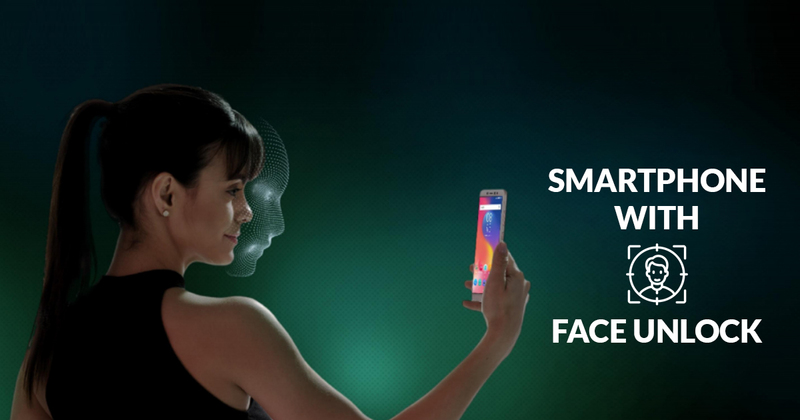 Smart Face Unlock Feature comes with notification privacy option wherein the user is able to read the notifications only when the device is unlocked or the user’s face is recognized. 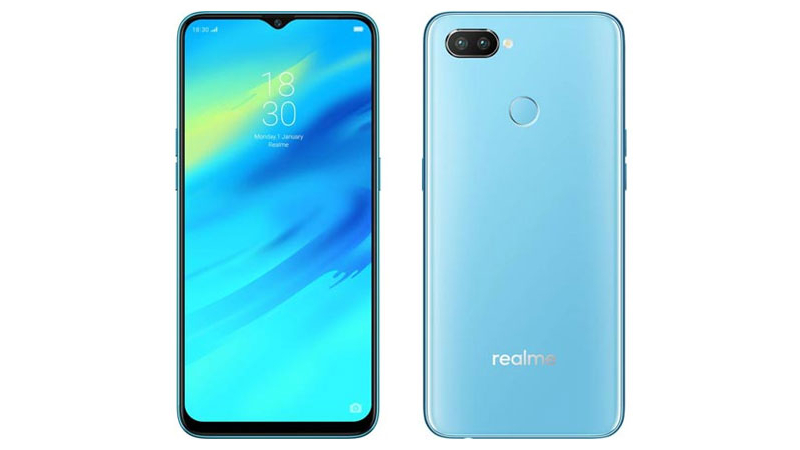 Realme which is separated from Oppo the Chinese company has been putting efforts to compete with Xiaomi, Huawei and more. The Realme 2 Pro features a 16MP selfie snapper along with the support of the facial unlock feature. As of now, it is not confirmed that when the phone will get the Android 9.0 Pie software update. If you are okay with the Android Oreo OS then the Realme 2 Pro is one of the best options that are available under Rs 20,000. The Oppo F9 comes with a fastest unlock feature along with 16MP selfie snapper. Apart from the fingerprint scanner, Facial Unlock allows you to unlock the device quickly the moment you holds in your hands. Obviously, the face unlock feature works when the phone faces you. 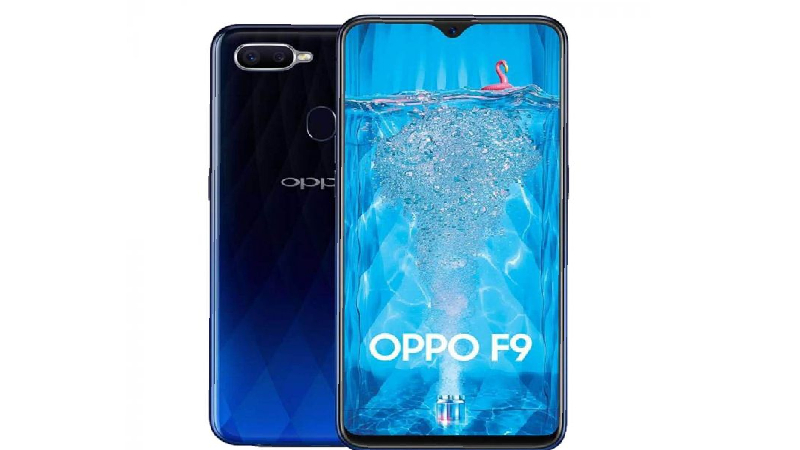 It is anticipated that the Oppo F9 would get the Android 9.0 Pie at the beginning of the new year. The recently launched Motorola One Power features a 12MP selfie- snapper along with the support of Face Unlock feature. Furthermore, Face Unlock App has been unveiled by Motorola which supports only on selected Moto devices such as Moto G6, Moto Z3 Play and Moto Z3. It allows users to unlock the device simply by looking on the front- camera. It is available to download at Google Play Store. It is being speculated that the Moto device would soon get the Over-the-Air programming (OTA) update in the coming months under which the face unlock feature would perform faster and device unlock in just a few seconds. The key highlights of Motorola One Power include a 6.2-inch FHD+ Display, 5000 mAh battery, Snapdragon 636 SoC, dual 16MP+5MP rear sensors, 6GB RAM, 64GB storage and more. 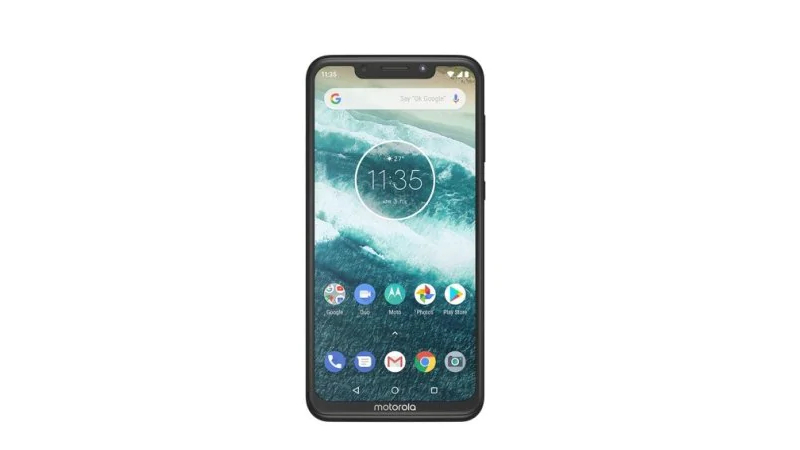 The quite interesting part is that the Motorola One Power is available under the price range of Rs 20,000 which you can consider it before purchasing. The recently unveiled Nokia 6.1 Plus gets the Face Unlock feature via OTA update. 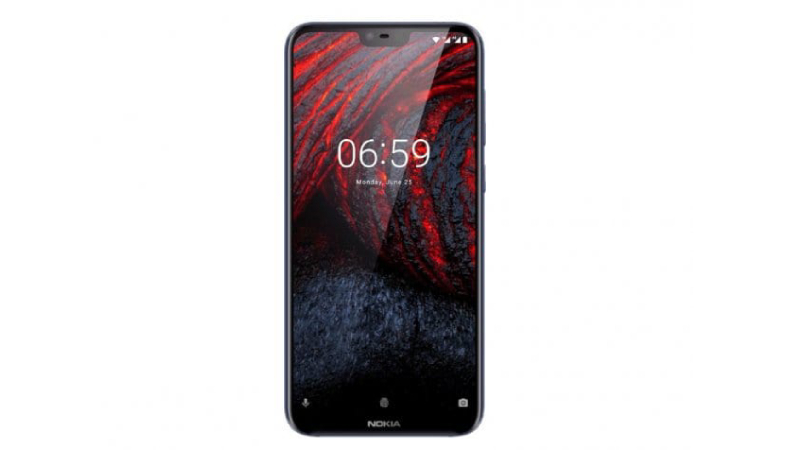 The Nokia 6.1 Plus is a remodified name of Nokia X6 that was initially launched in the China market. The Nokia 6.1 Plus is one of the most affordable smartphones can be purchased at Rs 15,999 in Blue and Black color options. Up front, there is a 16MP selfie snapper which supports facial recognition system. Face Unlock System allowing users to unlock the device by utilizing live facial gestures. The highlighting features of Nokia 6.1 Plus include 5.8 Full HD+ display, 19:9 aspect ratio, Corning Gorilla Glass, Qualcomm Snapdragon 636 processor, 2.5D Curved Glass, 3060 mAh battery and dual 16MP and 5MP rear sensors. 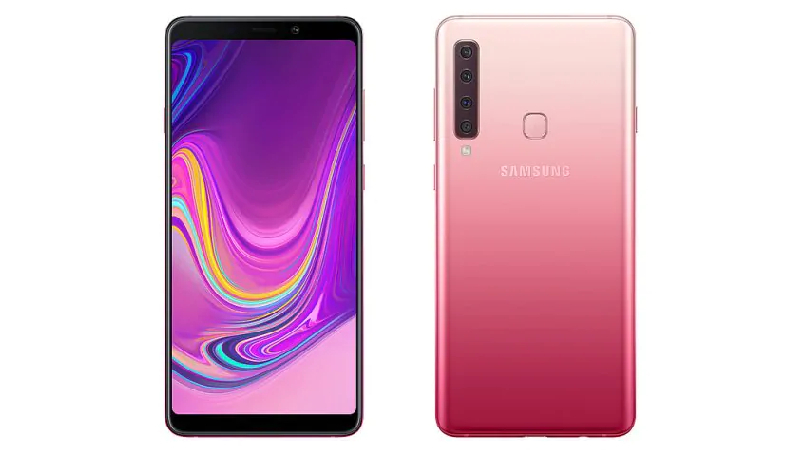 Galaxy A9 2018 from Samsung is the world first smartphone that comes with quad- cameras on the rear panel. Samsung is one of the most reputed brands in the smartphone segment which offers good devices that are valuable for money along with top of the line specifications. The recently launched Galaxy A9 features a 24MP selfie snapper which supports face unlock feature. The company is touting that the Face Unlock System is capable to identify 19 different scenes. The key attractions of newly launched Galaxy A9 (2018) include Android Oreo OS, 6.3-inch full-HD+ display, 18:9 aspect ratio, Snapdragon 660 Processor, 3,800mAh battery and more. The most highlighting feature of Galaxy A9 (2018) is its quad sensors consisting of 24MP + 5MP + 10MP +8MP on the rear panel. Poco F1 is the first smartphone under the Poco brand which looks premium in terms of appearance. It features a 20MP Front- facing camera with the support of face unlock feature. It is particularly designed to take over the premium mid-range segment in India. 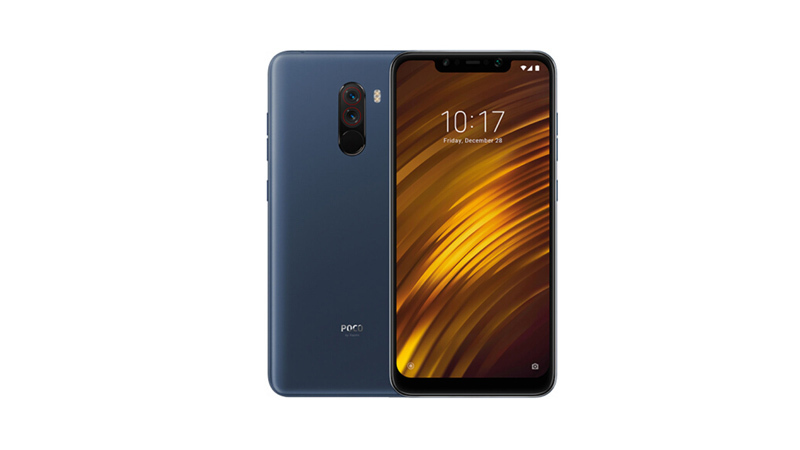 The Xiaomi Poco F1 comes with flagship specifications such as a larger 6.18-inch FHD+ Display, Qualcomm Snapdragon 845 chipset, 4000 mAh battery, up to 8GB RAM, up to 256GB storage, dual 12MP+5MP sensors on the rear panel. The interesting part is that the company has offered all the flagship specifications at an economical price starting from Rs 20,999 for the base model. After getting the positive response from the Indian customers, now Xiaomi is planning to soon launch the Poco F1 Armoured Edition in India in two storage variants. 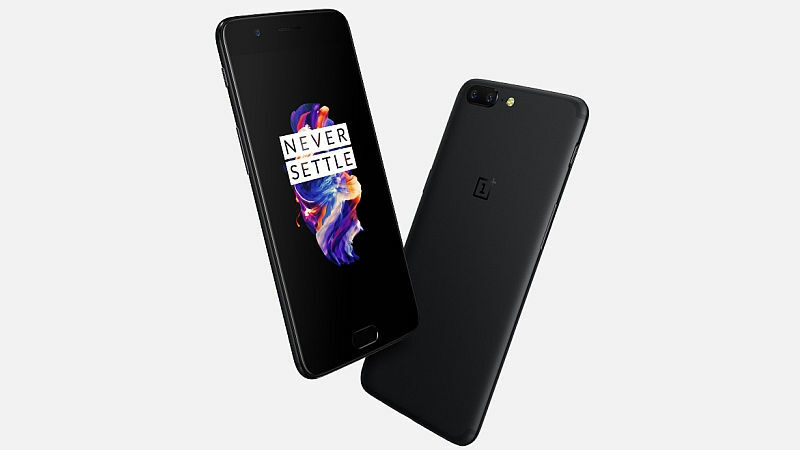 OnePlus, the Shenzhen-based Chinese smartphone manufacturer has recently launched the OnePlus 6T in India. As always OnePlus has offered top of the line specifications in its flagship smartphones. The successor of OnePlus 6 comes with an economical price as compared to other players like Google, Samsung, Apple and more. It has been launched at a starting price of Rs 37,999 in Mirror Black, Midnight Black and Thunder Purple Color options. OnePlus 6T is the first smartphone that comes with under- display fingerprint scanner which unlocks the device quickly as compared to physical sensors. Alongside under- display fingerprint scanner, Face- Unlock feature is also available in the OnePlus 6T. 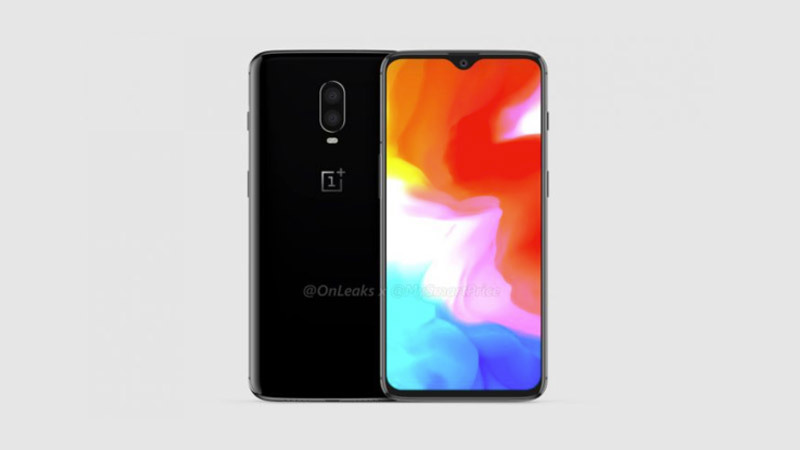 The attractions of OnePlus 6T include a 6.41-inch Optic Amoled Display, Qualcomm Snapdragon 845 processor, dual 16MP+20MP sensors on the rear panel. For selfies, there is a 16MP front-facing camera with the support of face unlock feature. 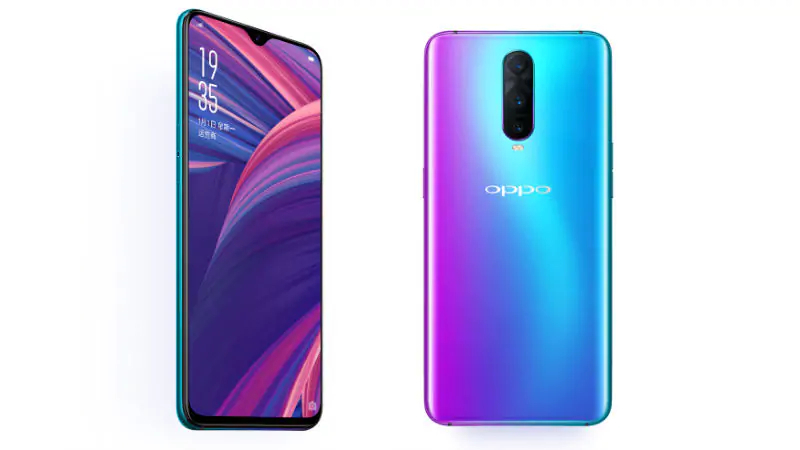 Oppo R 17 pro is the latest flagship from the house of Oppo with a 6.40-inch display having a resolution of 1080 pixels by 2340 pixels. The smartphone obviously consists the face unlock feature which helps the user to access the mobile in quite a millisecond. The Oppo R17 Pro is bestowed with 2.2GHz octa-core (2×2.2GHz + 6×1.7GHz) processor coupled with 8GB of RAM. Talking about the camera specs, the Oppo R17 Pro has a 12-megapixel (f/1.5-2.4, 1.4-micron) primary camera and a 20-megapixel (f/2.6) secondary camera on the rear side while a 25-megapixel front lens for the selfies. 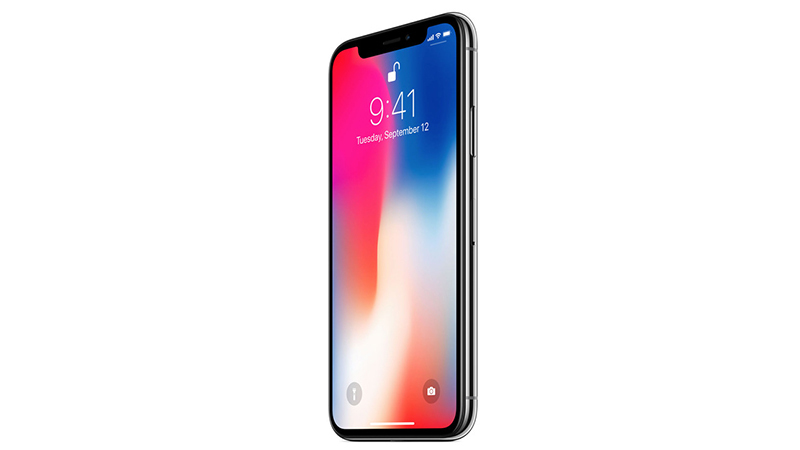 Apple iPhone XS smartphone was recently launched in the fall of September 2018 in Cupertino. The Apple smartphone comes with a 5.80-inch touchscreen display with the resolution of 1125×2436 pixels with PPI of 458 pixels per inch. The Apple iPhone XS is integrated with the hexa-core processor and offers 64GB of internal storage. While talking about the camera specs, the Apple iPhone XS sports a 12-megapixel (f/1.8, 1.4-micron) primary camera and a 12-megapixel (f/2.4) secondary camera on the rear and a 7-megapixel front camera lens for selfies. The iPhone XS comes with an infrared face unlock feature which captures the face into 3D dimension for ultra security. It is a Dual-SIM (GSM and GSM) smartphone that accommodates Nano-SIM and eSIM simultaneously. And the connectivity options include GPS, Wi-Fi, Bluetooth, NFC, Active 4G on both SIM cards, Lightning, 3G and 4G and support for Band 40 LTE networks in India). 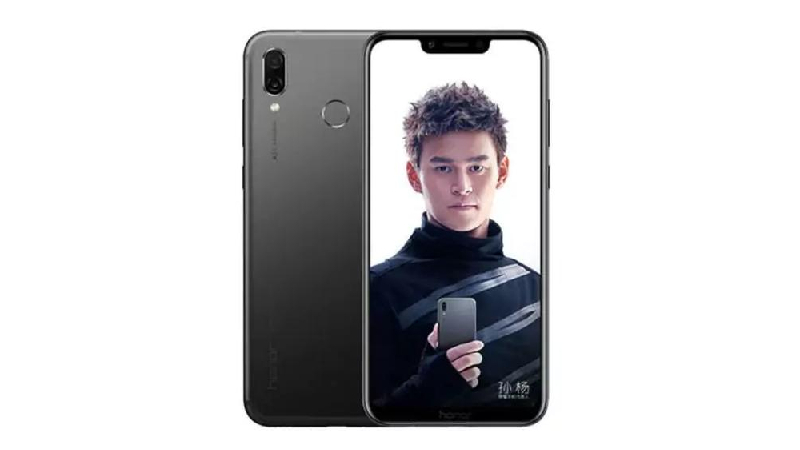 The sensors list include 3D face recognition Face unlock, Compass/ Magnetometer, Accelerometer, Ambient light sensor, Proximity sensor, Barometer and Gyroscope. 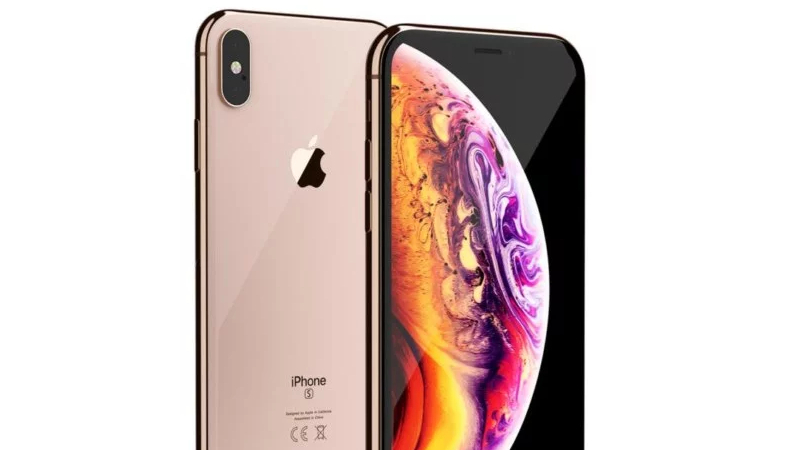 Apple iPhone XS measures 143.60 x 70.90 x 7.70 and weighs around 177 grams, and is priced at Rs. 87,949. Apple introduced this feature during the unveiling of its premium flagship product the Apple iPhone X. Apple did away with the fingerprint sensor which was part of its previous offerings. Apple claims it to be the most advanced form of face unlocking. The security software unlocks the phone by analyzing our face by creating a depth map for matching. The face unlock feature even works in low-light or dark conditions. In utter darkness, the phone uses depth map and IR technology for scanning. Face ID can also adapt to changes in your face, such as facial hair or cosmetic make-up. However, Face ID isn’t as quick to use, and certainly not as fast as Touch ID on other iPhones. You first need to wake the phone by pressing the power button, and then once the device has recognized your face and unlocked the phone, you need to swipe up from the lock screen to access the phone. The unlock time is greater than those in earlier Apple phones. But the security it brings to the phone makes up for the greater unlock time. The OnePlus 5T lacks the technological prowess of the Apple iPhone X’s feature. During setup, the User needs to save his/her face model. The 16-megapixel front camera is then used to match user’s face with the data model for unlocking the phone every time user wakes the phone by using the power key or simply double tapping on the screen. In low light conditions, the phone uses the assistive lightning feature to enable face unlocking. The process is not 100% efficient and there may be times when a user may have to opt for fingerprint sensor to unlock the phone. Unlock to the lock screen where the user swipes to access the phone. Directly unlock to the home screen for a quicker experience. The Face Unlock feature of Honor View10 borrows its functionality from OnePlus 5T. Treading on the same line, it uses its front camera to facilitate face unlocking. However, its Face Unlock feature does not support assistive lighting for use in low-light conditions. One noted feature is that Honor View10, unlike the OnePlus 5T, does not require its user to press the power button or tap on the screen. With Honor View10, a user has to simply raise the phone with his/her face facing the front camera to unlock it. Another feature that adds the feather to its security is the unique gesture that triggers face unlock and wakes the phone when lifted off a flat surface. Face Unlock in View10 works quickly and smoothly without delays after wake up in good lighting conditions. It also comes loaded with a set of options post face unlock like unlocking directly to the home screen. 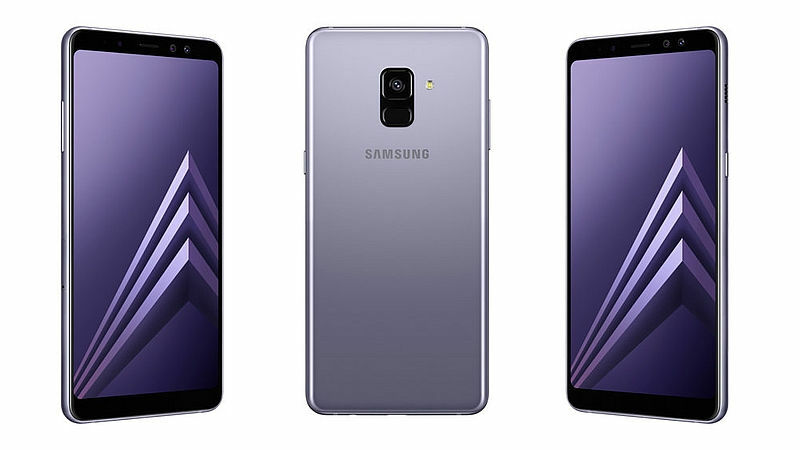 The Samsung Galaxy A8+ (2018) in its segment locks horn with the likes of OnePlus 5T and Honor View10. The face unlocks feature like its Android counterparts fails to match up to the Apple iPhone X standard. The phone uses the front camera for face unlock. However, the effectiveness of the feature becomes questionable in low light conditions. Samsung’s flagship offering falls flat on accuracy and speed. The face unlock experience is not ratable. Unlocking the home-screen requires a user to hold the display screen upright and straight in front of the face for a few seconds to unlock the home screen. The wake gesture, however, reduces the wake-up time by unlocking the home button. Redmi Note 5 pro, is the david in this battle of the Goliaths of the Smartphone Industry. 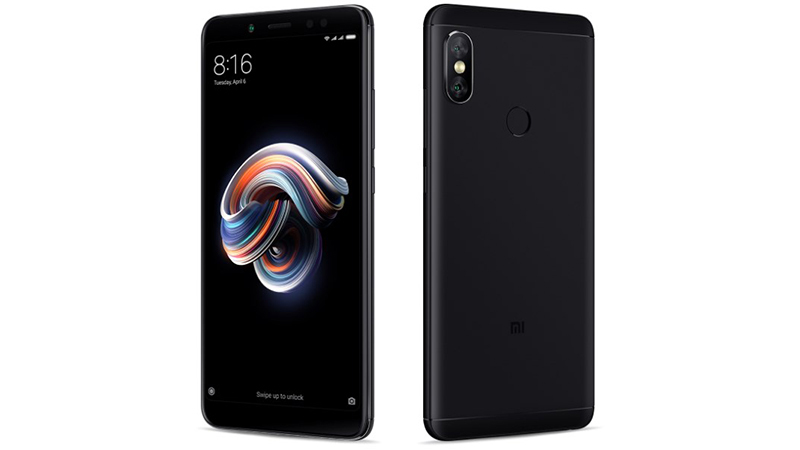 Xiaomi Redmi Note 5 Pro is the go-to option in the budget phone category that comes with Face Unlock security feature. The feature was added quiet sometime after the official launch as an OTA software update. Like the other Android-based phones discussed above, its face unlocks feature also offers similar functionality. It surpasses the Samsung Galaxy A8+ in accuracy and angles. It is still slower than the Honor View10. But considering the budget price tag, the Xiaomi Redmi Note 5 has to be lauded for pulling the rabbit out of the head. I will buy an iPhone X next week, but it will be under a contract. Do you know how can I unlock it? Or you can get it unlocked from local mobile repair shop.